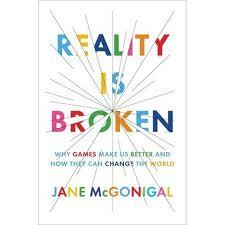 Recent books such as Game-based Marketing by Gabe Zichermann and Reality is Broken by Jane McGonigal have highlighted why and how gamification can be a powerful tool if used right. Gabe also hosted the first Gamification Summit in San Francisco earlier this year and is hosting a series of Gamification Workshops for those interested in learning more about Gamification. 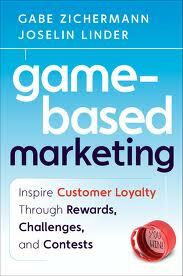 Many major companies (e.g., NBC Universal and CBS Interactive) are embracing gamification with great success. As always, along with the great business opportunities come some legal issues of which companies need to be aware. One of the issues, which relates to issuing points or other things of value to reward consumers for creating product reviews or recommendations, was addressed in one of our prior posts relating to the FTC Endorsement Guidelines. A more recent post addresses some recent enforcement actions by the FTC and NY State for violations of these principles. A number of other legal issues can arise. Additionally, we are seeing a rapid uptick in the number of patent applications being filed for gamification technology and business methods. For example, there are a number of companies offering gamification platforms. One that has an interesting business model is Big Door Media. Big Door offers free APIs and widgets to enable you to easily and cost effectively get started. Bunchball and Badgeville also offer gamification platforms and tools. Like other cutting edge business models, gamification requires a well thought out business strategy and an understanding of the relevant legal principles!